Y'all, it is HOT in Brooklyn. We've had days and days and days of exhausting heat. I grew up in Texas, you'd think I could handle it, but there is something extra confining and claustrophobic about intense heat in this city! 1. Share this post! Take your social media pick! 2. 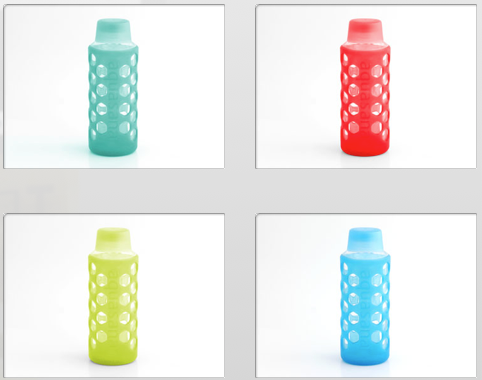 Choose the color (blue, orange, green, red, light green or teal) you want and tell me in a comment on this post!